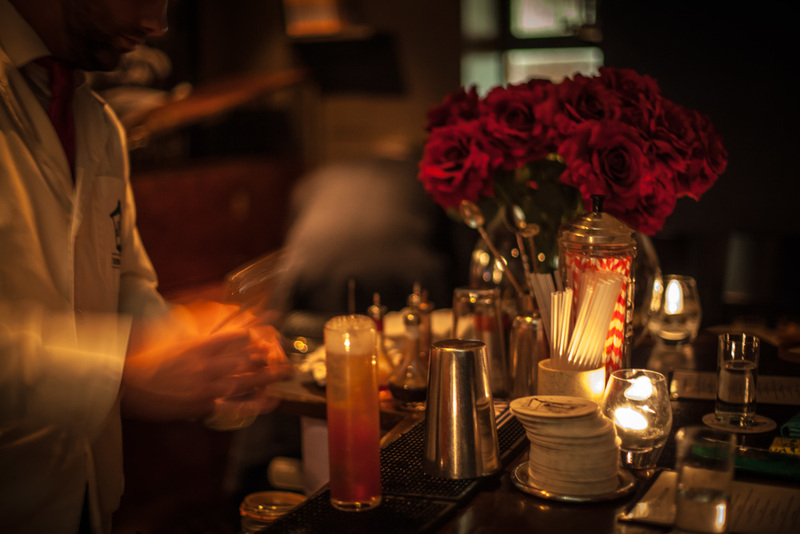 In its 10th anniversary, 69 Colebrooke Row is one of London’s most established neighborhood bars. Identifiable by an outdoor lantern, The Bar With No Name’s Film Noir references are interplayed in both setting and cocktail menu. Check here for regularly updated event listings and details of weekly live music. 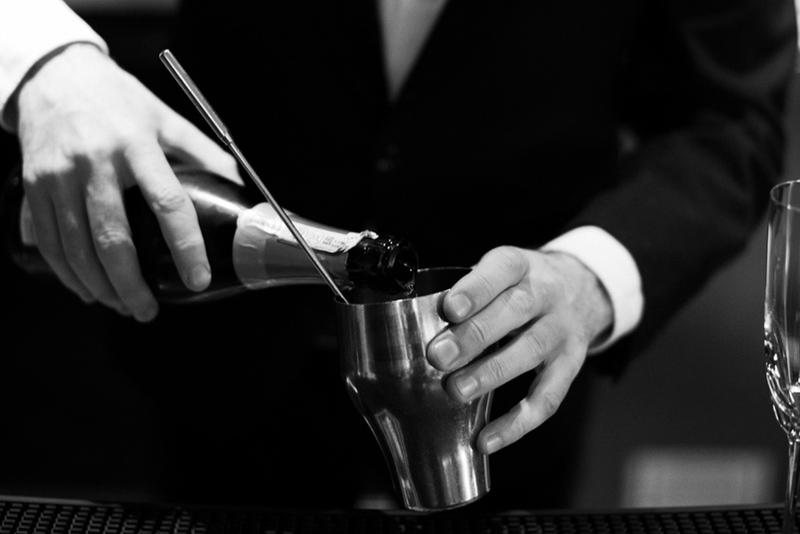 Details of upcoming masterclasses lead by your favourite bartenders & special guests. 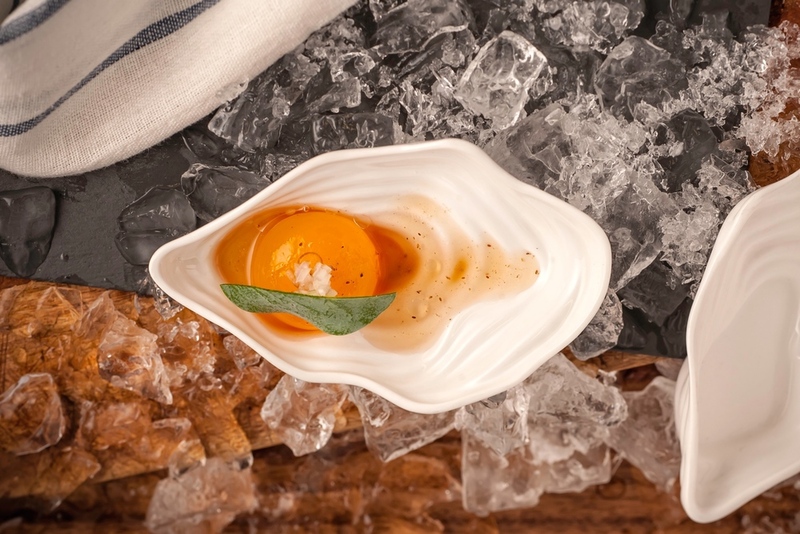 View our seasonal menu of beautifully bespoke food and cocktails.